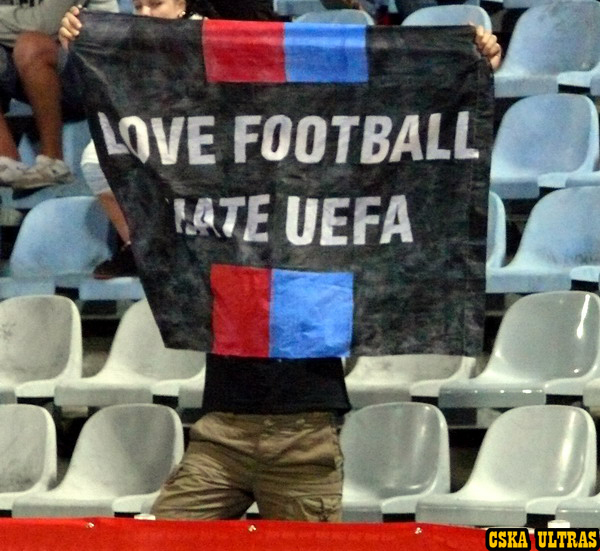 In this topic post photos or videos showing activities of your group against modern football. Last edited by ULTRAS FAMAGUSTA on Tue Feb 15, 2011 10:48 pm, edited 1 time in total. 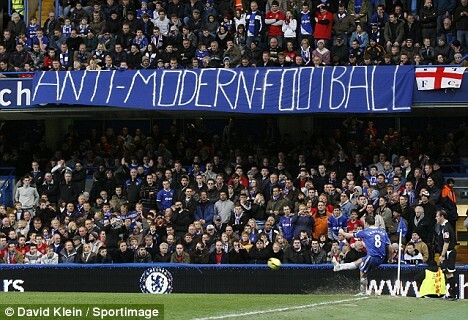 Great video against modern football! NO ALLA TESSERA DEL TIFOSO , great video! Auckland City FC is a semi-professional club from Auckland, New Zealand. They regularly represent Oceania at the Club World Cup. The Auckland City FC players make huge sacrifices to hold down jobs/tertiary education and still train 4 times a week. The club is run on the dedication and hard work of volunteers. It is an example of affordable football (season tickets NZ$50, children under 15 free). In 2009 Auckland City FC sent a team of truck drivers, interior decorators, window cleaners, shop assistants etc to the CWC in Abu Dhabi where they beat the champions of a multi million dollar Arab league and the champions of one of FIFA's largest confederations (Africa - TP Mazembe). They finished fifth. In December 2011 Auckland City FC will again represent Oceania at the CWC in Japan. 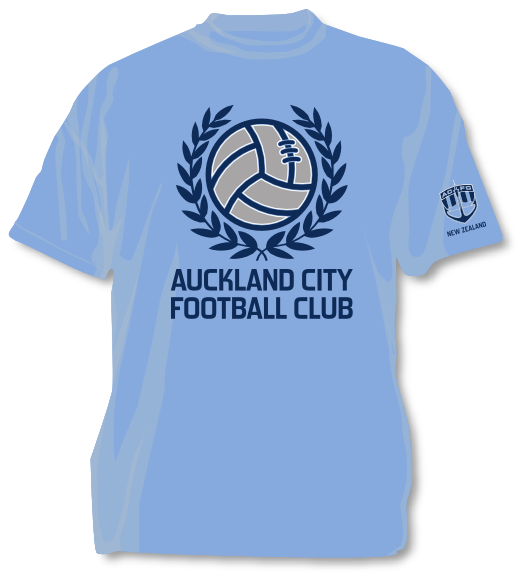 Above is a picture of an official Auckland City FC tshirt supplied by the club.